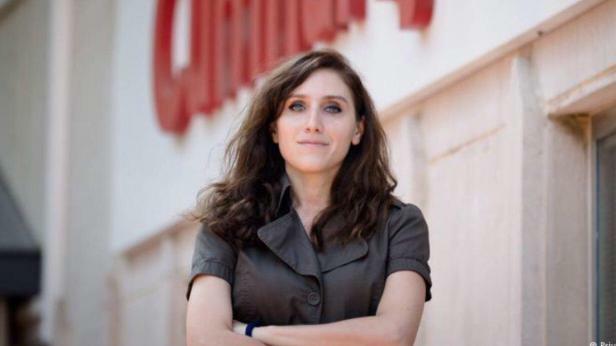 Members of the European Parliament from across political groups have called on the European Commission to condemn Turkey’s actions against journalist Pelin Ünker. Ms Ünker was given a 13-month jail sentence after she was found guilty of defaming and insulting former Turkish Prime Minister Binali Yildrim and his two sons. She had revealed that Mr Yildrim’s two sons owned two companies in Malta. Their ownership of these companies was revealed in the 2017 Paradise Papers leaks. The MEPs urged the Commission to ask the Turkish authorities to reconsider the actions taken and drop the charges against the journalist. MEPs David Casa (EPP Group), Ana Gomes (S&D Group), Monica Macovei (ECR Group), Maite Pagazaurtundúa Ruiz (ALDE Group), Benedek Jávor (Greens/EFA Group) and Stelios Kouloglou (GUE/NGL Group) sent a letter to the European Union vice-president Federica Mogherini, insisting that the actions taken against Ms Ünker were not compatible with a country striving for EU accession. Mr Casa said “We have been working to protect journalists across Europe for the past months, through several initiatives, including that of pressuring the Commission to introduce anti-SLAPP legislation.